Monticello Consulting Group | NCAA Big East Tournament 2019 in NYC! NCAA Big East Tournament 2019 in NYC! 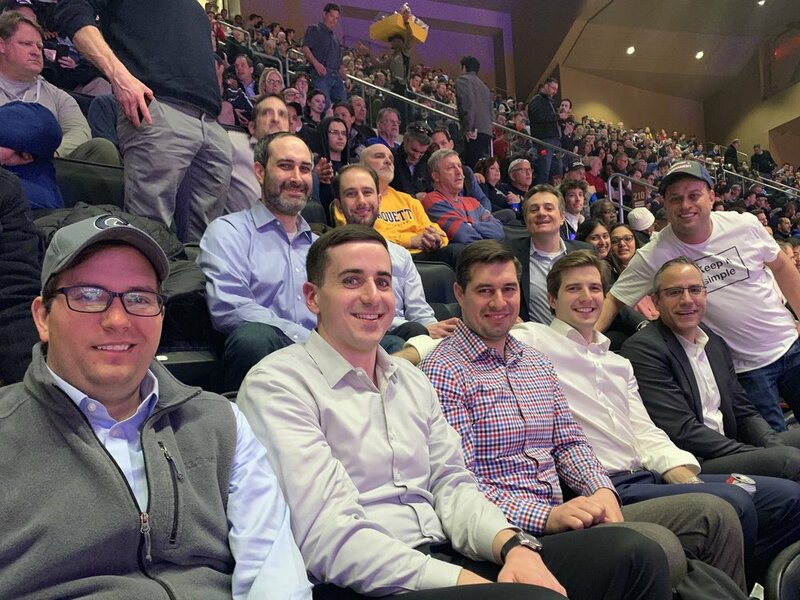 Our team gathered to enjoy the NCAA Big East Tournament 2019 at Madison Square Garden in NYC, as well as each other’s company. Cheers to another great firm social event and to the exceptional teams moving forward in the tournament.